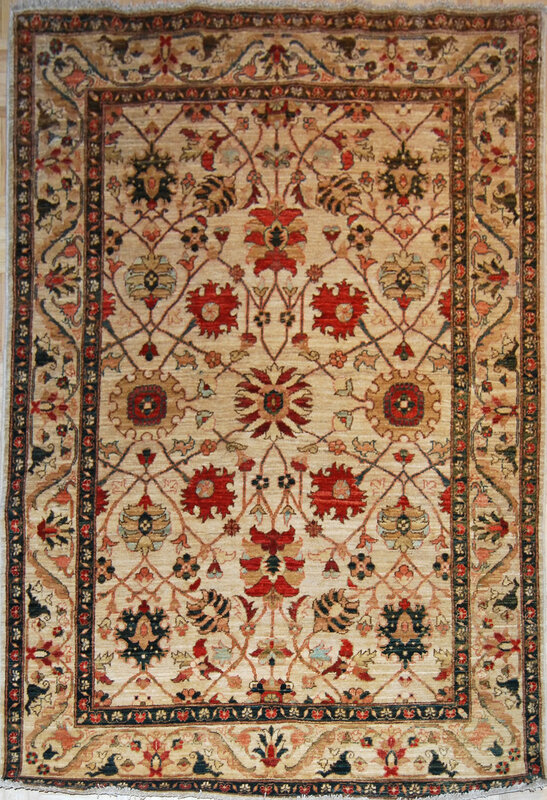 weaving luxury into every day. 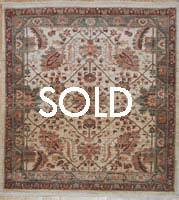 expertly hand-knotted in the traditional rug making methods, with vegetable dyes, hand-carded, hand-spun native wools. 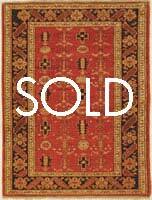 For a limited time, the best just got even better! 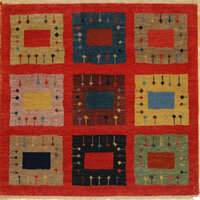 Enjoy 20, 25 or even 30% off our in stock rug selection during our tiered Home Spring Home Sale! 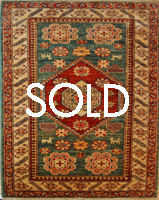 Enjoy 20% off your first rug, 25% off your second and 30% off your third (and any subsequent) rugs. 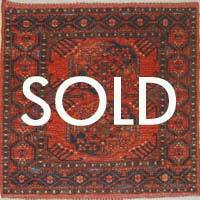 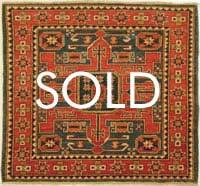 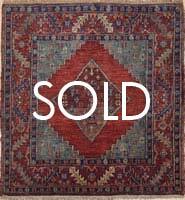 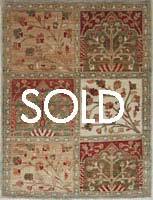 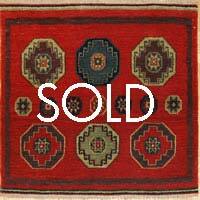 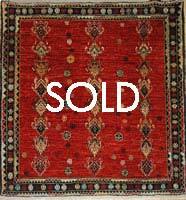 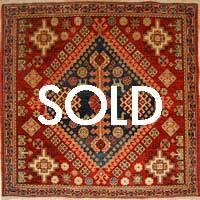 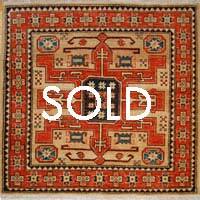 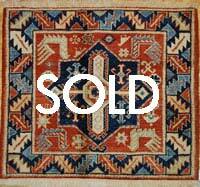 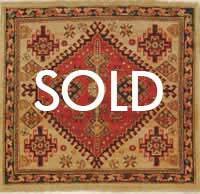 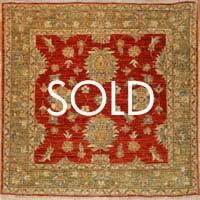 Little River Oriental Rugs current inventory. 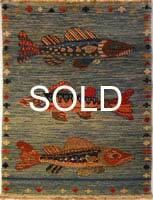 Please call 603.225.5512 or e-mail for pricing. 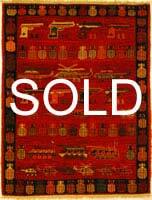 Most of these rugs are in the $1000 - $1400 price range. 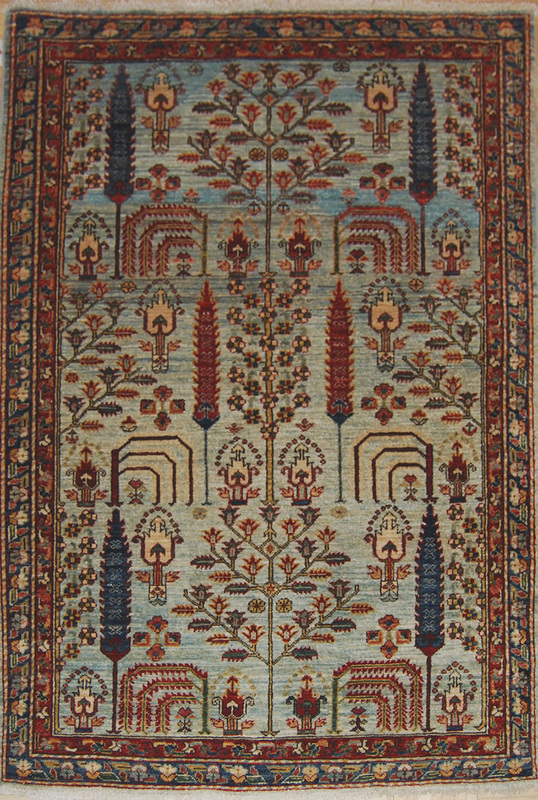 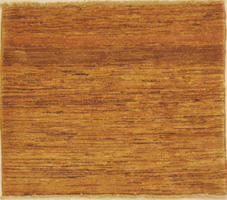 Please click on a rug to view a larger image; information on the specific type of rug can be found here. 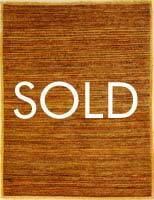 You are welcome to our no obligation, in home approval program, where you can 'try before you buy' for up to 3 days. 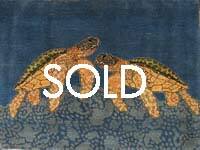 As always, no Sales Tax and we ship daily.